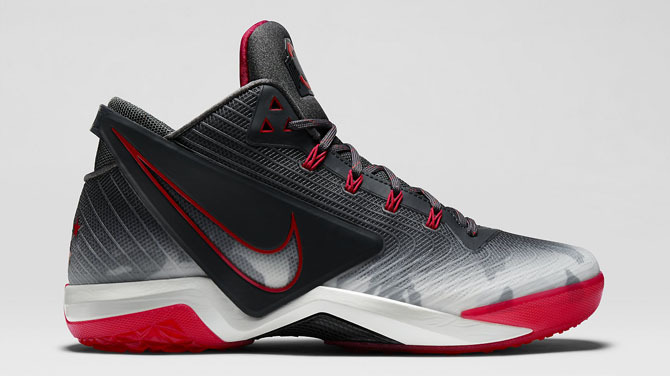 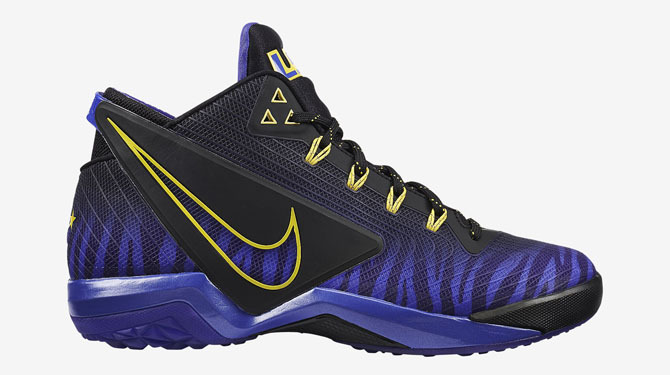 Nike has just launched three new colorways of the Zoom Field General. 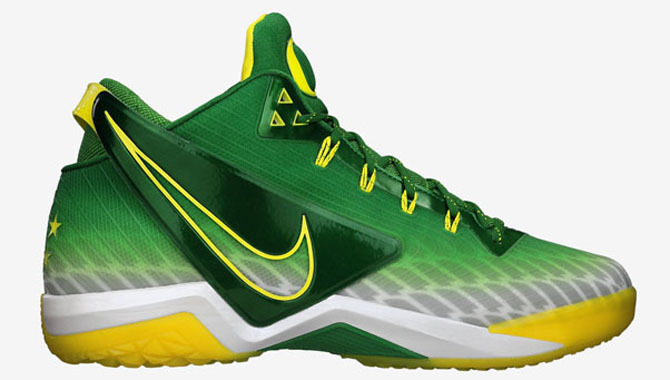 Nike has just launched three new colorways, available now, of the Zoom Field General. 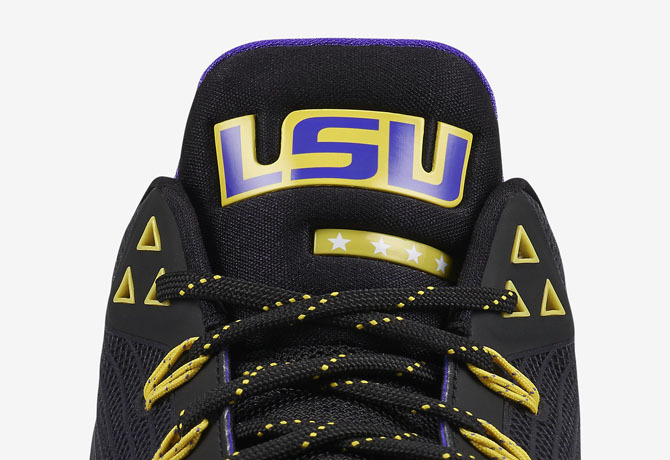 This time, they have shared the love typically reserved for Nike University the University of Oregon, and also released versions for LSU and Ohio State. 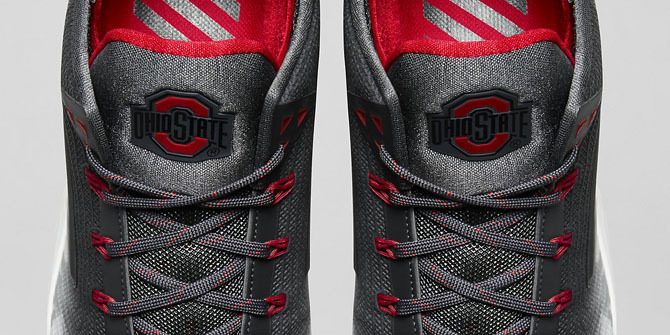 Each shoe features its respective team's colors, along with a gradient print on the upper, and the school logo on the tongue. 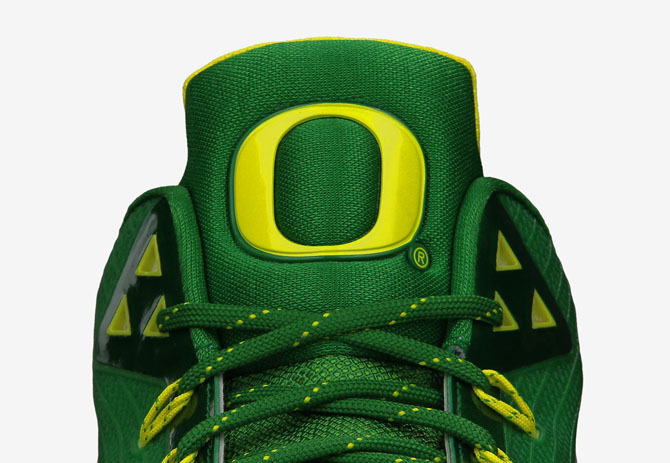 Check out each version below, and let us know which other schools you'd be interested in seeing available.